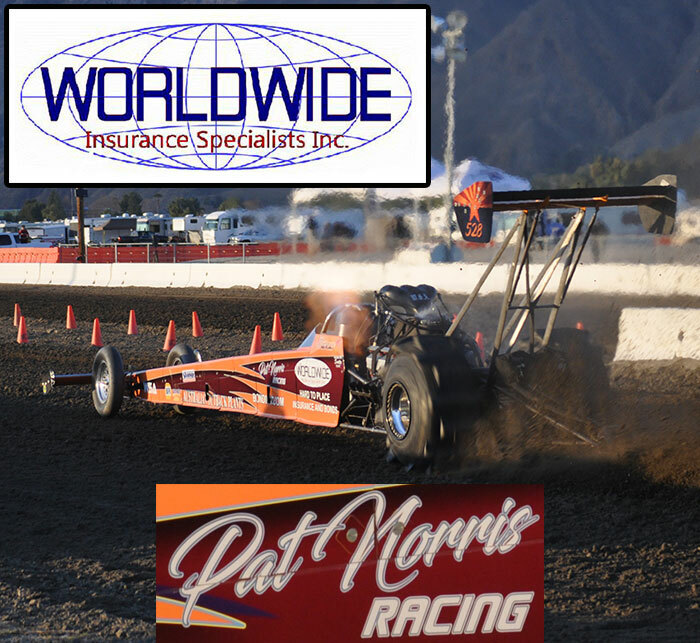 Day one of the 2012 October Showdown at Dome Valley Raceway saw some spectacular racing action. Dennis Rieck closed out the night with the Quickest Pass in sand drag racing history with a 2.163 @ 156MPH to lead the pack in TF Qualifying. Another big time pass was Paul Taylor running a perfect 2.950 to lead the pack in TE Qualifying. The other heads-up top qualifiers were Craig Sines (Top Alcohol) and Aaron Mamer (Fast Fours). The big winner on the day was Mark Ratliff, who won the Motorcycle Open Pro & Motorcycle Sportsman 2 classes as well as took a runner-up finish in Motorcycle Sportsman 1. Charlie Johnson took the win in the Open Pro class while Fern McKinney stole the show with the Sportsman 1 victory. Check back later tonight for today’s videos.